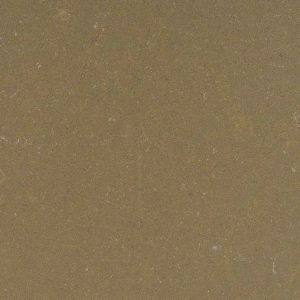 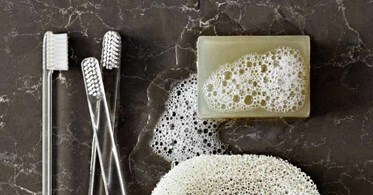 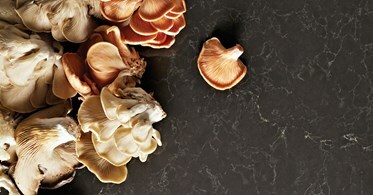 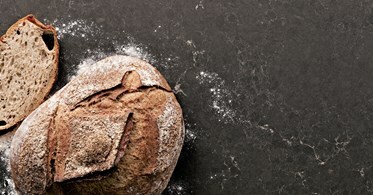 Piatra Grey Caesarstone Quartz will remind you of a soapstone with its gorgeous, natural looks. 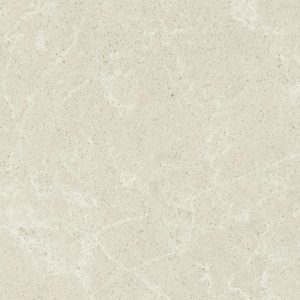 However, Piatra Grey Quartz has a punch to it! 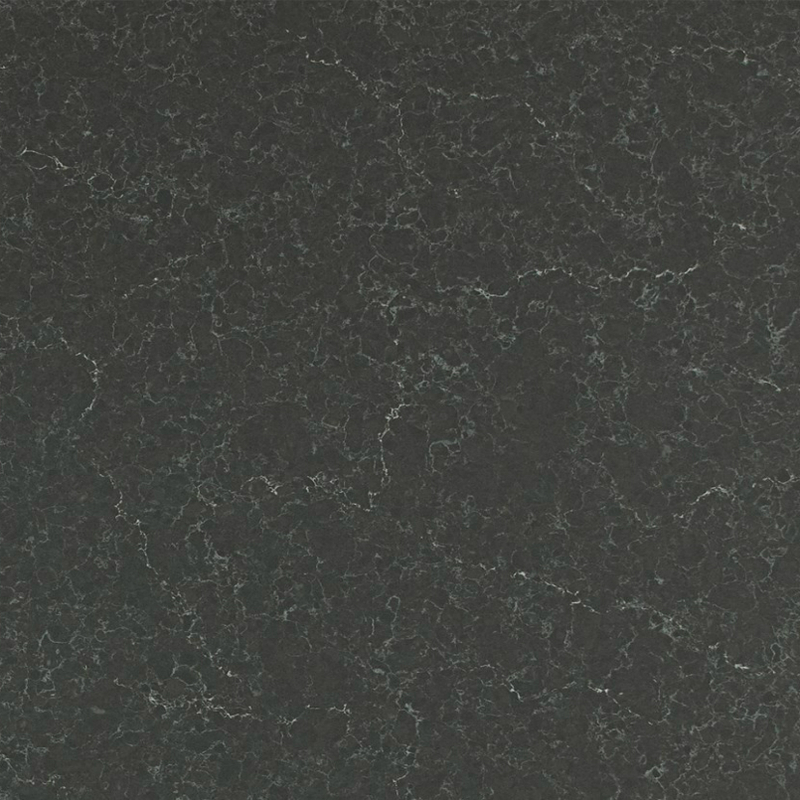 This smooth grey stone features timeless chalky white veins. 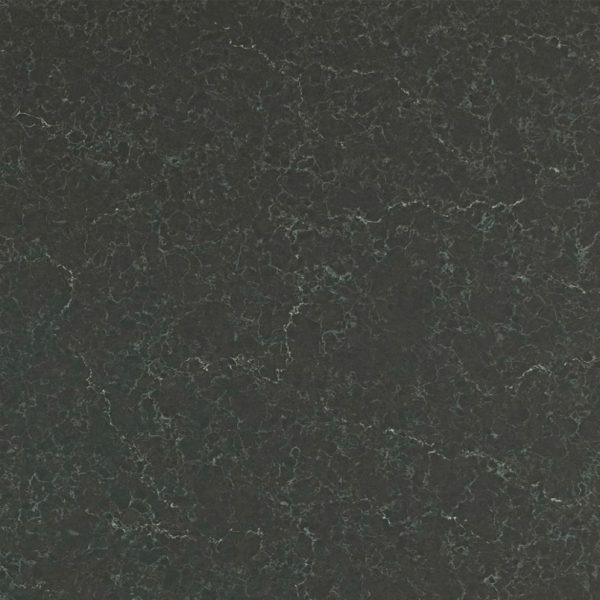 Caesarstone Piatra Grey looks especially beautiful when combined with white kitchen cabinets but it will add character to both dark brown and light colored cabinets. 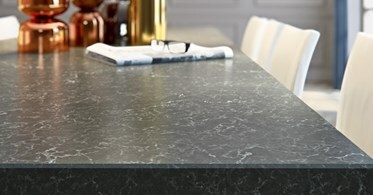 Piatra Grey Caesarstone will successfully provide a sophisticated look to any commercial or residential space and present an inspiration to a timeless home. 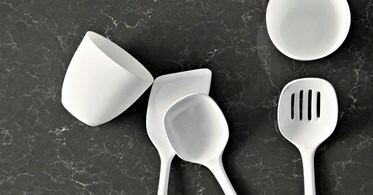 With its dark slate color background and grey and white veining, this quartz adds dimension and character to your home. This amazing dark grey quartz stone from Caesarstone is now for sale at our quartz showroom in Wayne NJ – $64.99 per sq foot installed – no hidden fees. 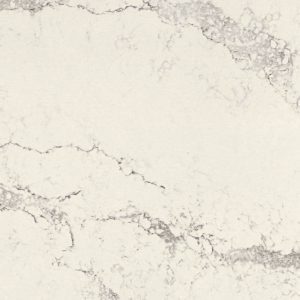 This low price Caesarstone quartz countertop includes a free estimate, edge treatment, fabrication, and installation. 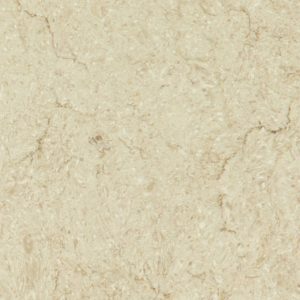 Whether you live in Franklin Lakes, North Caldwell or anywhere in the state of New Jersey, we are close enough to contact us and check if Piatra Grey Caesarstone Quartz the perfect choice for your kitchen or bathroom remodel.